Intervention – what did you put into place? After – what was the end result? Spend most of your writing space here! Use facts and figures to support your case study, as this will help build the business case for your proposal. That said, make sure you can properly justify the numbers. Resist overstating your impact by providing conservative estimates where concrete numbers are unavailable. How to use case studies: Practice, Practice, Practice! 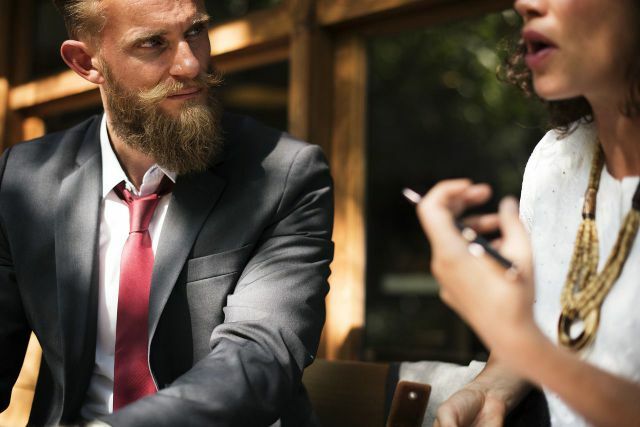 Master public speakers will tell you that the best way to improve speaking skills is… Well, by speaking!2 Naturally, the same principle applies to storytelling. My tip for you is to practice telling your case study enough times that you can do so without referring to notes. Find colleagues or family members you can practice with. Remember that great orators sound natural because they have practiced over and over! They were haemorrhaging clients to competitors because of their poor service. As soon as we started work with them, the team was practically jumping for joy! The client was swarmed with new leads! Authenticity is key to using emotions in case studies. You must genuinely be excited about the outcomes you have brought your clients. If you your company is focused on improving the lives of others rather than profits, your message will be congruent with your true feelings. If your first few attempts at sharing your case-studies fall flat, don’t despair! Storytelling is a skill that needs to be developed and refined over time. Don’t forget to appeal to your prospects’ logic AND emotions, and practice, practice, practice. Prospects will be grateful for it! This entry was posted in Sales Presentations, Sales Training Melbourne, Small Business Coaching and tagged Case Studies, Presentation Skills, Storytelling.